Sydney has more museums than most cities, and somewhat frustratingly most of them are worth going to, which makes choosing the right one a tricky decision. However, if you’re really keen to learn about the history of Sydney, there are some that are worth prioritising, because although the city’s history is shorter than other capitals, there’s an incredible amount of information, archived data and exhibits on offer if you’d like to learn more about what made Sydney the city it is today. Here are the best history museums in Sydney, each worth a visit if you're in the city. 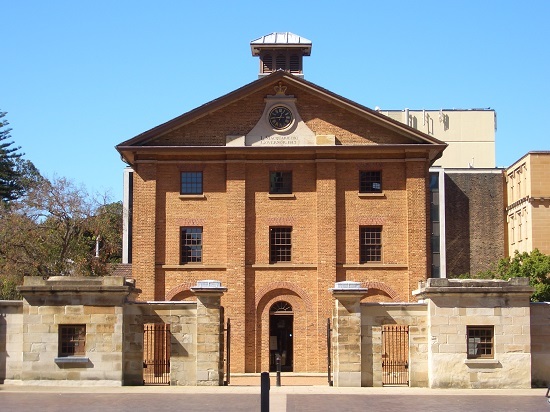 Arguably my favourite museum in Sydney, Hyde Park Barracks offers an insight into what life was like for Australia’s earliest European settlers. The building was originally used to house convicts who had just arrived, but in its relatively short lifetime it has served many purposes including as a courthouse. Finding out about the building’s history is just as fascinating as what the museum teaches you about Sydney’s earliest years. This free museum gives visitors a quick introduction into Sydney’s most historic neighbourhood, The Rocks. With several personal accounts taken from diaries, court reports and newspapers, after spending a few hours in The Rocks Discovery Museum I felt like I personally knew many of the people who had once lived there. A natural progression from The Rocks Discovery Museum is the Susannah Place Museum where you can actually step inside The Rocks’ terraced houses on Susannah Place, built in 1844. Restored to resemble what life was like for the working class immigrant families who lived there, you can step back in time and learn more about the daily struggles in Sydney 150 years ago. Bearing in mind that many of Australia’s first European citizens were convicts, it follows that there are many stories to tell of criminals and crimes in Sydney’s oldest neighbourhoods. The Justice & Police Museum aims to share some of these stories with you, as well as offering an insight to what life was like for a copper in the late 19th century, and what it was like for a criminal locked up in a cell at the Water Police station and courts where this fascinating museum is to be found. Found in Manly, North Sydney, you can explore several rooms full of aboriginal heritage at this museum and “Keeping Place” as it is sweetly called. While you have to make contact to arrange a visit, it’s worth doing as you’ll be able to see aboriginal tools and belongings dating back from the present day to pre-historic times. If natural history is your cup of tea, then the Macleay Museum is not to be missed. Home to the largest natural history collection of Australia, you can see many of the impressive items collated by three generations of the Macleay family, who were all prominent figures in Sydney society. 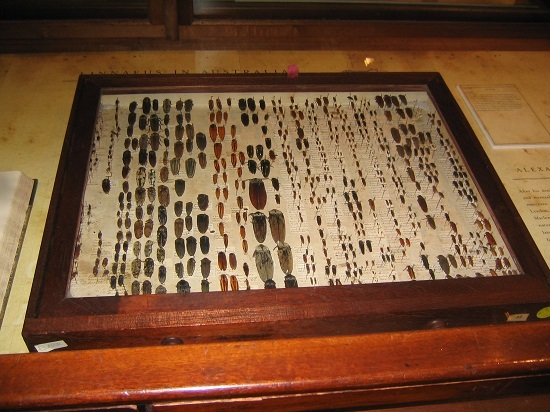 It is this personal collection that founded the museum when it was entrusted to the University of Sydney in 1887. 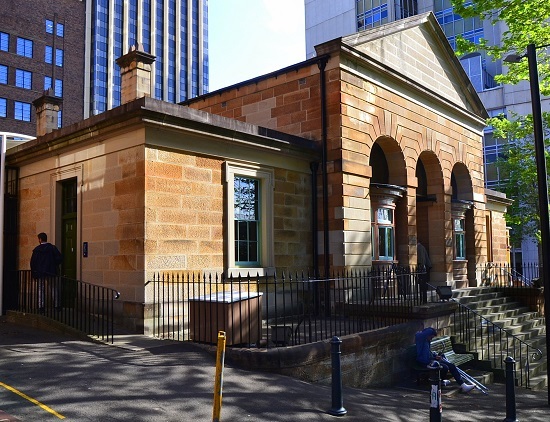 Staying in the same building, The Nicholson Museum is the oldest of the Sydney University museums and it is home to a wealth of antiquities and curiosities from Egypt, Cyprus, Greece, Italy and what is now the Middle East, all dating back to ancient times. Enjoy a quick stroll around art, artefacts and other items of seemingly inexplicable purpose in this free museum that is housed in the impressive University of Sydney Quadrangle building, which alone is worth seeing. Although small in size, the Quarantine Station Museum has big appeal as it shares a lesser-known history of the arrival of European settlers. Inside the Quarantine Station you will learn what new arrivals had to go through before they were free to leave and start their new life. You can choose from a variety of guided tours including a ghost tour or a walking tour that takes in much of the surrounding beautiful bay on Sydney’s North Shore.